HARARE: Emmerson Mnangagwa has ruled out the possibility of an inclusive Government when he appoints his new Cabinet after inauguration expected in the next few days. In his first interview with Sky News, Mnangagwa promised to be everyone’s President. 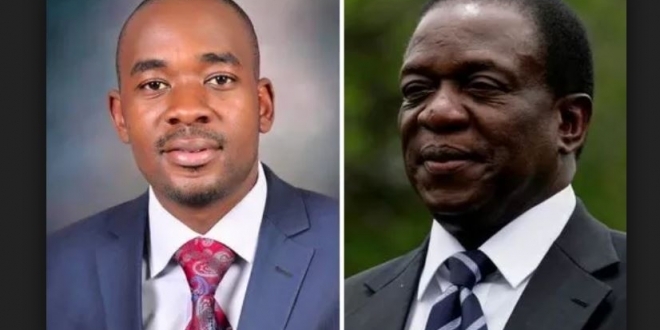 Sources say Mnangagwa is likely to appoint one or two legislators from the MDC Alliance into his cabinet but will not form a GNU because it literally paralyses government operations. They say Mnangagwa tried this when he came into office on 24 November last year but was thwarted by MDC-T president Morgan Tsvangirai. 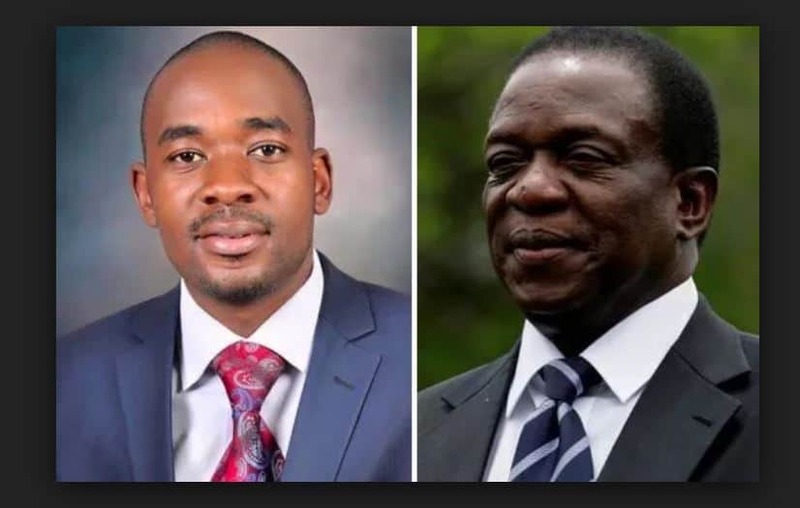 Mnangagwa had picked Nelson Chamisa and Tapiwa Mashakada, who both served in the inclusive government, but Tsvangirai rejected this saying that Mnangagwa could not hand pick whom he wanted from his party but must let Tsvangirai appoint the two which Mnangagwa refused. Meanwhile, Chamisa’s MDC Alliance has also ruled out GNU saying unity governments should be a voluntary thing and not forced through election theft. “We don’t want people to abuse their power, to abuse the guns to rig elections in order to (force a unity government). 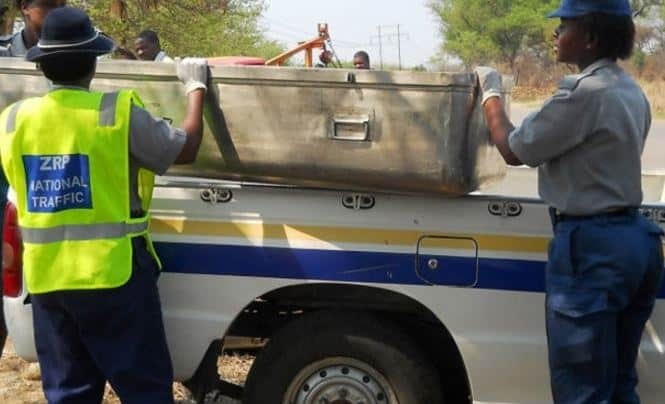 let the GNU come out of free and fair elections, let it come out of a voluntary process where the winner should lead the GNU,”Morgan Komichi said.